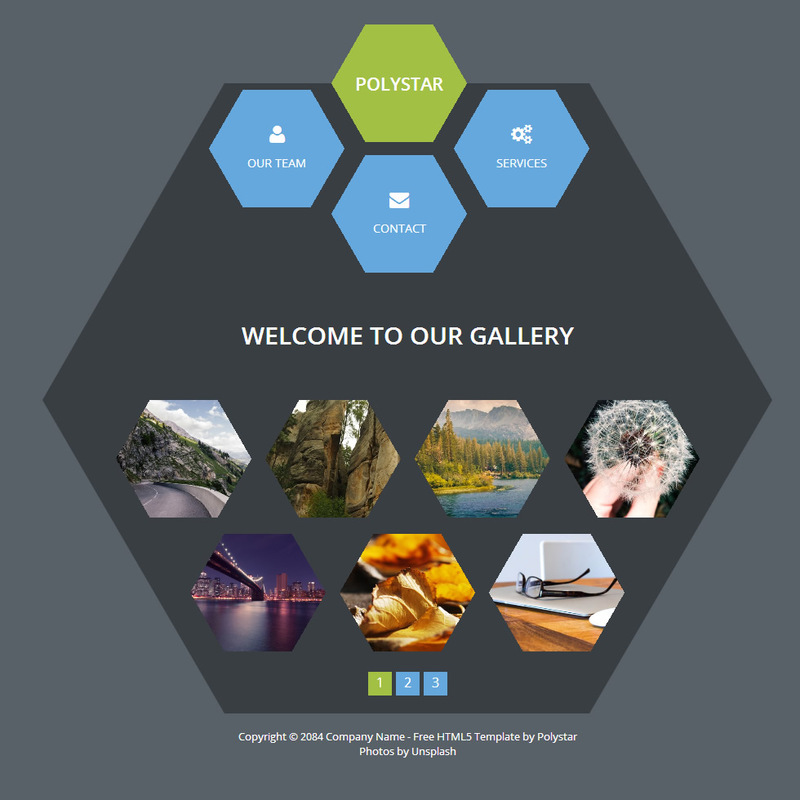 Polystar is free HTML5 template, hexagon shapes and fixed width layout. Homepage features lightbox gallery. Services has different tabs. Team and contact are included. 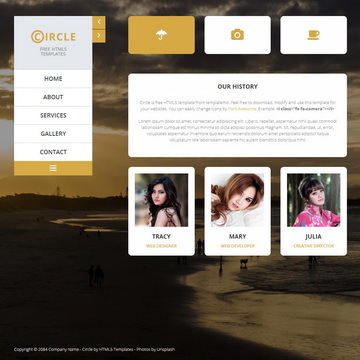 Circle is a portfolio theme, fading background images and yellow color. 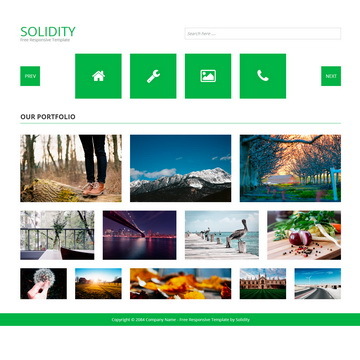 Image Gallery includes a responsive lightbox. Polystar Template is licensed under Creative Commons. Permissions beyond the scope of this license is available here. 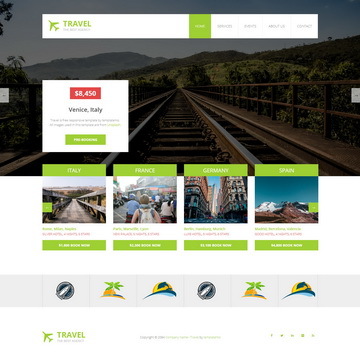 You are allowed to download, edit and use this Polystar HTML CSS layout for your commercial or non-commercial sites. 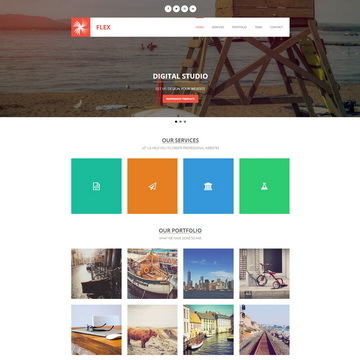 Please share Polystar Template to your friends. Thank you.